The history of contacts between India and Europe tends to be dominated by the British, but Denmark also played a role on the subcontinent in the colonial era. 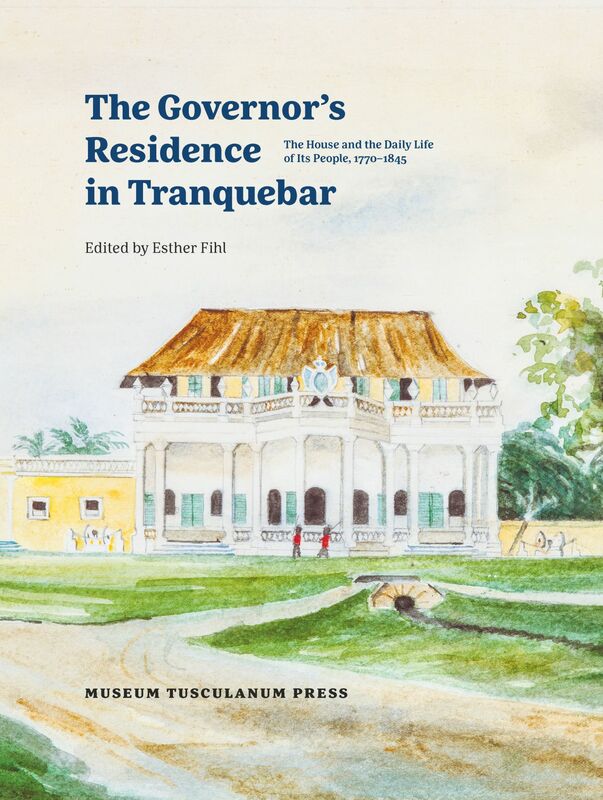 This book offers insight into that history via a close look at one very specific part of it: the house in which the Danish colonial governor lived in Tranquebar, on the Coromandel Coast. We meet the governors and their Indian staffs and see their interactions with traders, temple priests, and princely delegates. With the help of hundreds of illustrations from the period, the resulting book is a fascinating portrait of the vibrantly multicultural life of a small colonial outpost in the eighteenth and nineteenth centuries.